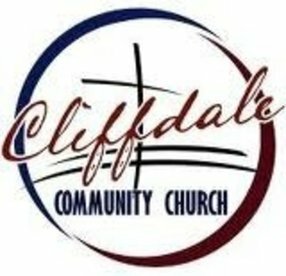 Our prayer at Fayetteville Assembly of God church is to be used by God to help direct lost and hurting people to Christ and provide an atmosphere where the Holy Spirit can perform His special work in the lives of Christians. 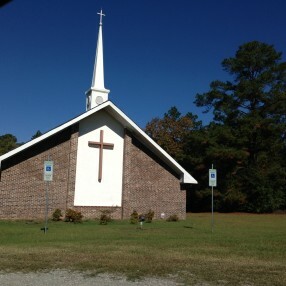 Sunday morning worship is a worship experience for the entire family. With music that crosses generational boundaries, we desire that families worship together. Pastor then shares practical insights from God's Word that will challenge and inspire everyone to greatness in Christ. 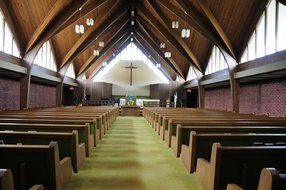 After the sermon, a time of dedication and prayer at the alters allows people to accept Christ as Savior or pray for needs and concerns in their lives. 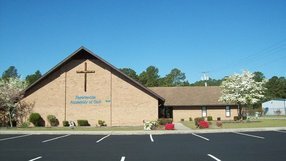 Fayetteville Assembly of God is a friendly church made up of people of different races and backgrounds. People from many different walks of life attend our church; teachers, students, tradesmen, stay-at-home moms, and small business owners are just a few types of people that attend our church. Whether you are a teenager, young adult, senior, or somewhere in-between, you are welcome at Fayetteville Assembly of God. We are a diverse church that is one in spirit because of what Jesus has done in each of us. Come and check us out… we are sure you will enjoy it. 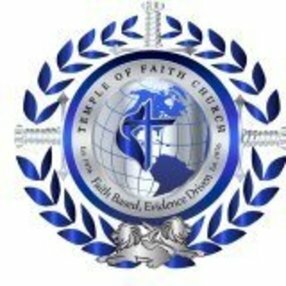 Fayetteville Assembly of God is a safe place for you to come and find out more. We welcome you with open arms! 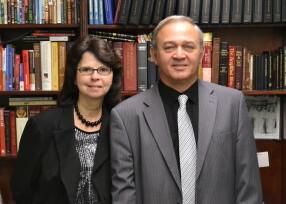 Pastor Tommy Hall and his wife, Cathy have been shepherding since January 2005.